The markets finished slightly higher on the week despite history being made on the New York Stock Exchange with the biggest initial public offering in history. 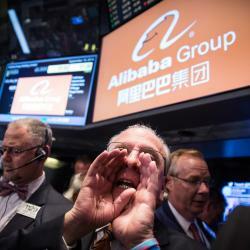 Alibaba Group Holding Ltd (NYSE: BABA) soared in early trading on Friday as this hotly anticipated IPO drew tremendous interest based on its global growth prospects. Other news stories impacting the markets this week included the release of the monthly Federal Reserve statement on Wednesday that riled stocks, bonds and commodities. The FOMC statement was largely in line with expectations and called for a continued tapering of asset purchases. The following ETFs represent a sample of the best- and worst-performing funds over the last five trading sessions. 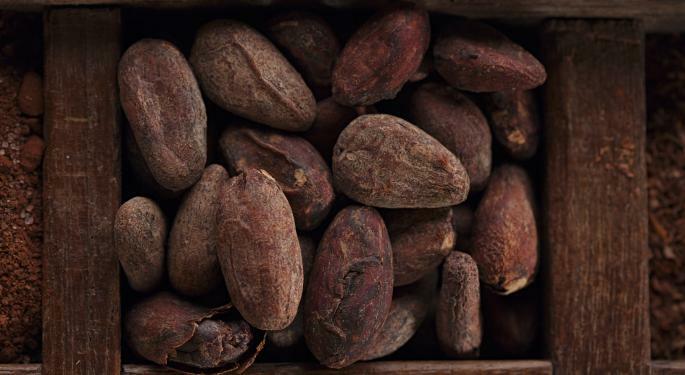 Cocoa prices spiked significantly higher after a report was released that the spread of Ebola may impact deliveries of this commodity from West Africa. This region is one of the top producing areas in the globe for cocoa and will significantly impact supplies around the world. 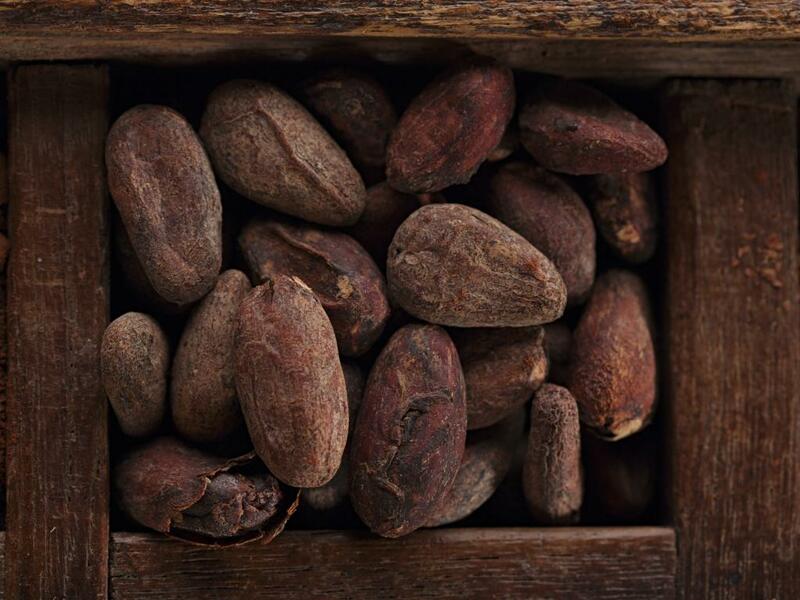 The iPath Dow Jones-UBS Cocoa Subindex Total Return ETN (NYSE: NIB) is an exchange-traded note designed to provide unleveraged exposure to cocoa futures contracts. This ETN currently has $22 million in total assets and charges an expense ratio of 0.75 percent. NIB is now trading within pennies of its 2014 highs after jumping more than 7 percent this week and is sitting on gains of 20 percent so far this year. Despite the relatively lackluster support for broad-based commodity indexes, this small segment is showing tremendous relative strength. One of the worst performing sectors of the week was gold mining stocks, which have continued to sink after the Federal Reserve meeting and continued highs in the U.S. dollar index. The Market Vectors Gold Miners ETF (NYSE: GDX) and Global X Pure Gold Miners ETF (NYSE: GGGG) both fell more than 5 percent this week. Gold mining stocks have continued to weaken with the price of gold bullion sinking to lows not seen since the beginning of the year. Ardent gold investors have been on a rollercoaster ride that has prompted bouts of euphoria mixed with despair over lower prices.